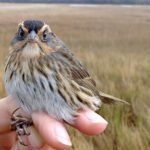 I am interested in understanding how marsh bird presence, community composition and reproductive success will be impacted by salt marsh restoration, with an emphasis on Saltmarsh and Seaside sparrows. These sparrows are marsh obligate species and have been found to be very sensitive to tidal marsh loss and invasion by invasive plant communities due to their specific breeding requirements. Historically, coastal marshes in the United States have been perceived as “wastelands” and many were treated as a dumping ground for unwanted garbage or lost to fill and dredging. Restoration of marshes, especially in the New York City area, is vital to provide more suitable habitat to species that rely on these tidal marshes. 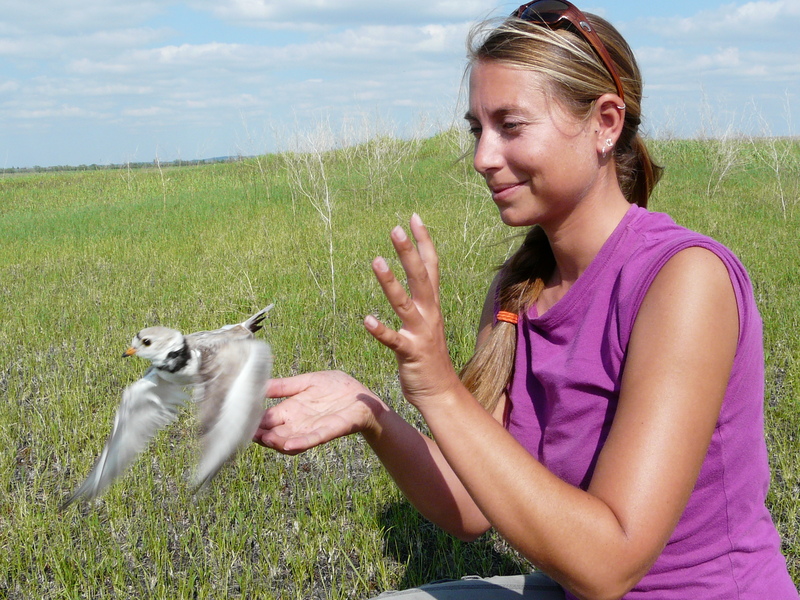 However, it is not clear what effect these restoration techniques actually have on marsh obligate birds. This study is designed to address how marsh characteristics such as vegetation structure, invertebrate abundance, total area of low and high marsh, and tidal flooding are affected by various marsh restoration techniques, and in turn, how they relate to Saltmarsh and Seaside sparrow density and reproductive success and avian marsh community composition as a whole. 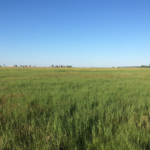 The results of this study are hoped to inform a comprehensive plan for management of salt marsh restoration to benefit avian tidal marsh obligate species.